Determine what age your child is ready to have a sleepover. A good rule is to add 6 months to the date that the child first starts asking for a sleepover. Of course every child is different, but generally sleepovers start somewhere between the ages of 6 and 9. By this age, your child may already have had an opportunity to sleep over at the grandparents’ house, and will feel comfortable with being away from home. 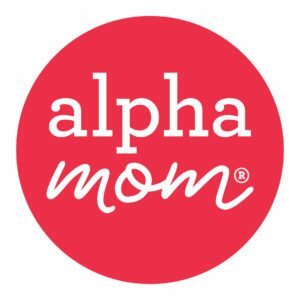 Needless to say if your child misbehaves at any point before the sleepover, threaten to cancel the sleepover as a behavior modification tool. 2. Invite Only One Child. 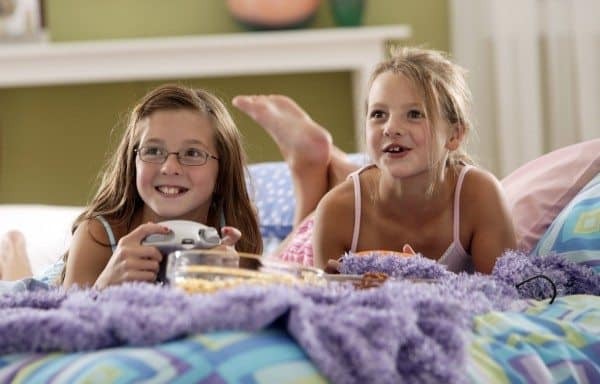 If you live in the continental United States, the sleepover rules are: Guest comes over, pizza is served, free play time/countdown to the next snack, ice cream is served, time to watch a movie with popcorn. From the guest’s perspective, the point of the sleepover is free snacks, so be ready. Do not embarrass your child by serving sliced apples. And get rid of any hint of vegetables in advance of the visit. Do not serve anything with chocolate at least three hours before bedtime. Warm milk is a nice snack. 4. Handle the Fight with Finesse. The chance that the kids will fight during the sleepover is 100%. They will be totally jazzed and emotions will be running high. If you see tears, offer to read them a nice story and suggest that perhaps they are ready to go to bed. Or, offer a new conciliatory snack. They will want to stay up until midnight. Tell them that bedtime is X. X equals whatever your child’s normal bedtime is, plus thirty minutes. They will protest. If they were in a middle of a fight, see #4 above, they will unite in their quest for a later bedtime. Concede. Tell them that they can stay up until X plus one hour, if they are in bed by X plus thirty minutes. Then, they can stay in bed in whisper quietly. You will have to remind them about the quietly at top volume. If they are not asleep an hour after your child’s normal bedtime (X plus one hour), tell them that if you need to come into the room again to tell them to be quiet, you will separate them. Sleepover separation is the fate that all children fear. Have fun! And remember, the guest’s parents owe you one now. We like the idea of a half-sleepover for younger kids, and it makes a nice transition to a full blown night away. Plan with the other family to pick up their child from school along with yours. Get home, let the kids play and watch a movie / have their popcorn and ice cream. Order pizza for dinner, paint nails and have a blast.